Square Enix To Join The Party At E3! Today, Square Enix announced that they will be hosting their own conference at this year’s E3 2015. Square Enix is joining Bethesda, Ubisoft, EA, Sony, and Microsoft as the confirmed presenters. Square Enix’s conference will take place on Tuesday, June 16 starting at 9am. The conference will be live-streamed on Twitch and YouTube. Square Enix’s last conference was in 2012 where they debuted the Luminous Engine. This year they will be taking Nintendo’s usual spot and be prepared to hear some good announcements. Currently confirmed Square Enix projects include Deus Ex: Manking Divided, Final Fantasy XV, Rise of the Tomb Raider, the next Hitman game, and Kingdom Hearts 3. 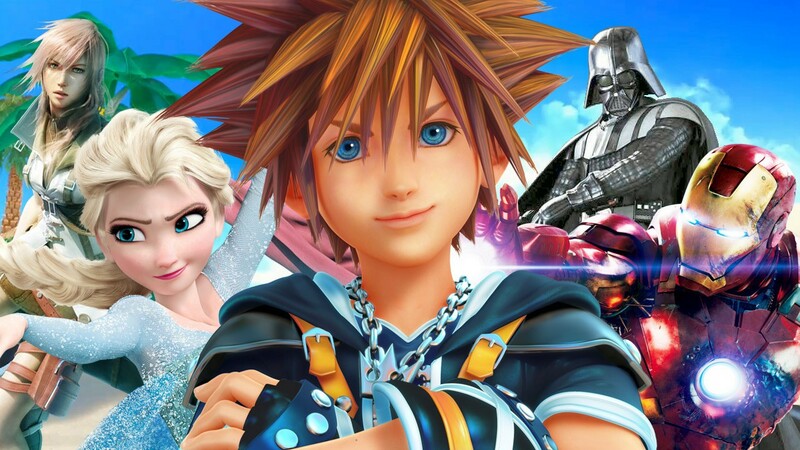 Look for anyone of these to be a major topic point at this year’s E3; hopefully we will finally get some good details on Kingdom Hearts 3 as it was already announced at last year’s E3 with Sony. This E3 is shaping up to be a potentially great conference with Bethesda and now Square Enix both hosting their own conferences. We can only hope that this means that Fallout 4 and Kingdom Hearts 3 will both be announced and detailed!